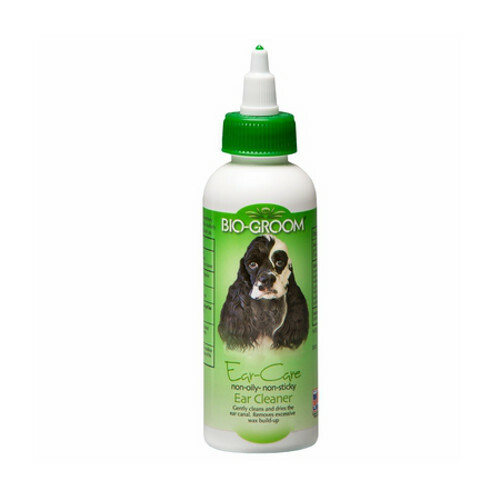 Bio-Groom Ear-Care Ear Cleaner is a veterinary preparation specially developed for routinely cleaning and drying ears of dogs and cats. Shake well. Use 8 to 10 drops of Ear-Care in each ear. Gently massage ear until dirt and wax are dissolved. (For large dogs increase dosage.) Allow pet to shake his head to dispel accumulation. For best results swab ears with cotton. Clean ears with Ear-Care at least twice a month. Use before or after swimming Bio-Groom Ear-Care Lotion will not leave ear canal sticky or oily. 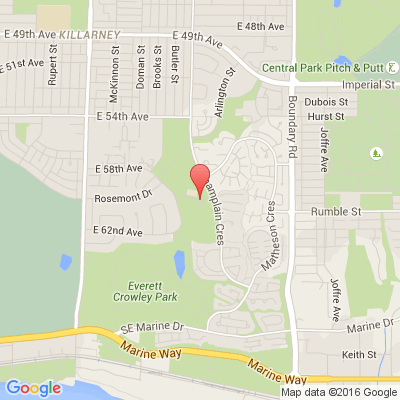 Should your dog or cat have a painful ear condition or discharge from the ears-see your veterinarian.